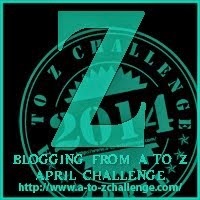 This is the last post of my A-to-Z April Challenge Journey. The challenge was tough to put upto, given that I traveled to Udaipur where I scheduled my posts and the fact that for over 8 days I am sick, the fever is running as high as 102. The doctor also indicated that it could be typhoid. I am glad that I am writing the day zero post. I finally managed it. So without much delay, I thank all those who visited my blog, those who commented and those whose comments gave me an idea to write on. I am sorry for not been able to respond to comments. Today as I stand on Day Zero of the contest, I wish to talk only of one thing - Zeal. I have a zeal to write, my words may sound out of context to you, but for me I do strive hard to put together my thoughts. As they say that the toughest task for a writer is to write. Perhaps that is why my aspirational novel of 200 pages is not moving ahead from 70 pages. When you really want to do something, you cannot afford to do injustice to it. It has to be the best, not for the readers, but for you. Because the toughest critic you have to impress ever is no one but you. I know that I will come up with my book, if not tomorrow, then after a year or ten years. I dedicate this post to your zeal. Whatever you wanted to do in life, start today, no matter how small or how big that first step is, just start - because it is the first step that matters, it is the first step that is the toughest and it is the first step that can make all the difference. It will be that first step that you will thank yourself for taking the day you actually meet your much zealous aim. My list of those aims marked by my active interest and enthusiasm appears to be endless. Many people do not seem to get when I try to make them understand, but at the end, making them understand is not as important for me as it is for me to achieve it. Author's Note: Through my last post for the contest, I wish a happy zealous achievements to all. COngrats Shine! It's definitely been an amazing journey! Wuhoo! 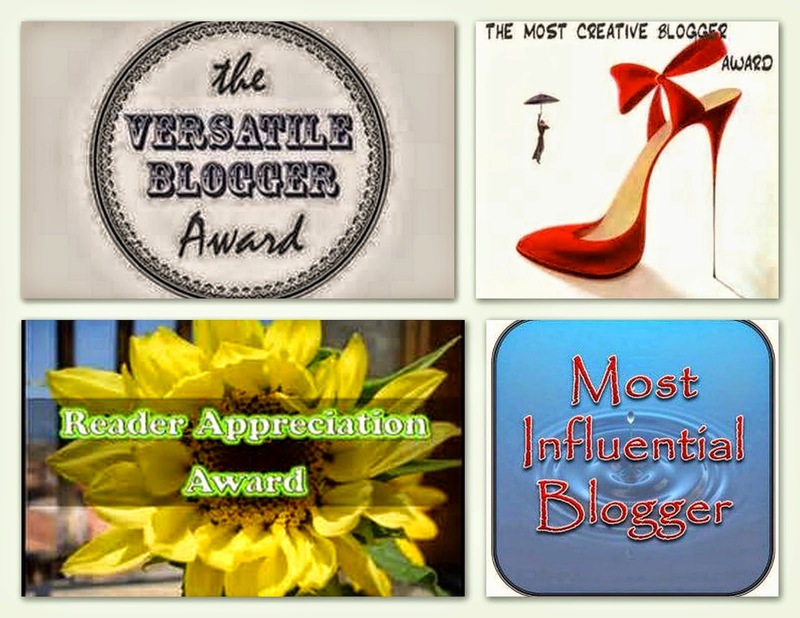 Congrats fellow blogger. Yes we did it! :-) lovely summing up post! Yess. We did it. Yay! Congratulations Shine! Keep up this zeal and keep writing. Do let us know when your novel comes out :) It may be sooner than you think! That is actually inspiring. Now that we all are feeling slightly lost .. this could be the day when we take the first step. Hope you feel better soon and complete those 200 pages in no time. All the best! It has been a big accomplishment. Wow... Glad to know that a fellow blogger is on a similar experience. Good luck. Oh my goodness, I do hope you start feeling better soon. I will use the zeal you have dedicated to us, to work better in my job today. We have survived the challenge ! I don't know how I missed your blog while I have been following a few of writetribe blogs. May your zeal for writing enable you to complete very soon the 200 pages novel. I'm sorry you're feeling sick and hope you get better soon. Congratulations on completing the Challenge!! So sorry you are sick. I do hope you will feel better soon. Congratulations on finishing the challenge. Great word for the letter Z! As I read your post I realized how what motivates us from within is far more important than what we receive (or not) from the outside world. Thank you Kirsten. Motivation from within is the guiding light. 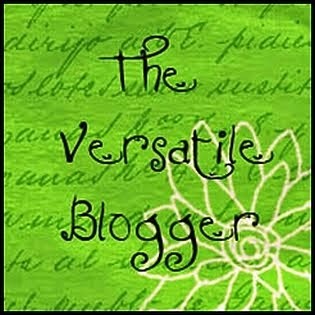 Thanks for visiting my blog and your comment; I am so sorry you are sick; it sounds awful! I hope you feel better soon! I liked reading about your zeal and how we should find our zeal; I need to think about what that might be in my own life. Congrats on finishing the challenge! 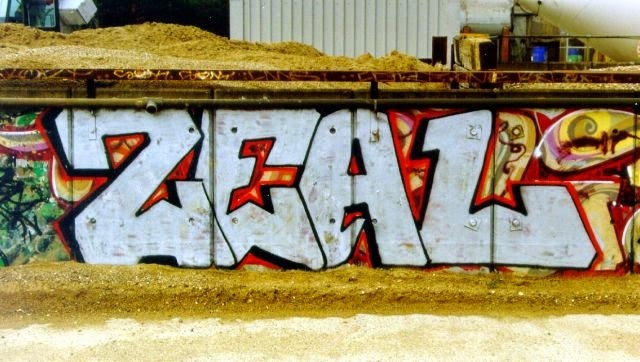 Any thoughts on your zeal? I believe everyone has it. It is all about discovering it. I hope you feel better very soon. Congratulations on completing the challenge! Congratulations on finishing the challenge! It must have been difficult when you were so sick. Thank you so much for visiting my blog. I have enjoyed 'meeting' you! I dreaded to take up the challenge worrying if I will be able to complete. I dreaded that too. Thankfully I managed to complete. Hope you feel better. Hard to write when so sick..so, congrats doubly. Never again - too much tension. I hope you're feeling better soon. Thank you so much for stopping by my blog! Thanks for stopping by my blog, and congratulations on finishing. :) And thanks for this pep talk. I needed it today. Indeed, in the end, it is that first step that starts it all. I need to take the first step of writing this week, and see where I can be by the weekend. :) Have a great one, and I hope you feel better! Congrats on finishing and I love your z word.